Celebrate National Environmental Education Week Starting with Earth Day! Governor Cooper has proclaimed April 22nd (Earth Day) through April 26th as National Environmental Education Week. N.C. joins the National Environmental Education Foundation and others in the nation's largest celebration of environmental education. Learn How to Find Activities Near You! Join us on Wednesday, April 24 at noon to learn how Marbles Kids Museum in downtown Raleigh sparks imagination, discovery and learning every day through the power of play! The new certification film premiered at our 2019 recognition event to celebrate Certified Environmental Educators in North Carolina. Congratulations to Rachel Woods on completing her N.C. Environmental Education Certification. Increasing environmental literacy and natural resource stewardship in North Carolina by encouraging, promoting and supporting environmental education programs, facilities and resources throughout the state. 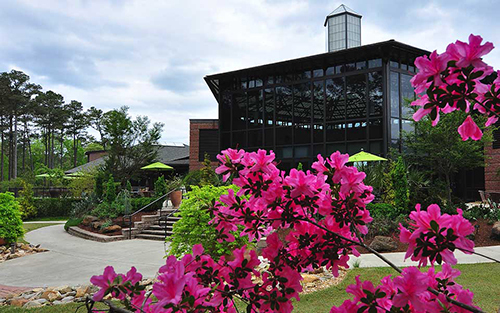 North Carolina has more than 200 Environmental Education Centers that provide quality environmental education for the public, including outdoor experiences, trained staff, exhibits and programs. They serve as vital partners in the N.C. Environmental Education Certification Program and are a valuable resource for classroom teachers, parents and nonformal educators. 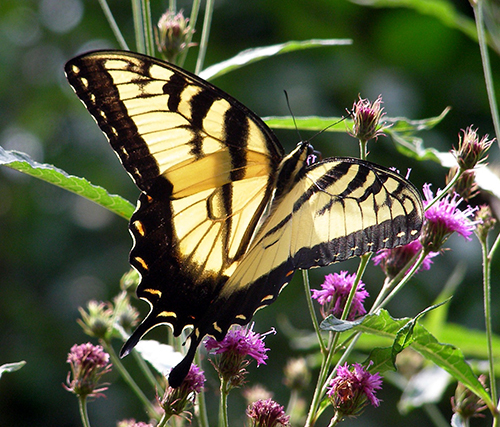 The NC Office of Environmental Education and Public Affairs serves as a clearinghouse for all the environmental education resources in North Carolina. The office manages a nationally recognized professional development program that certifies educators in environmental education. The NC Environmental Educator Certification Program provides enrollees with outdoor teaching skills, science and nature content knowledge and environmental education methods. The program is widely recognized as a credential for hiring purposes across the state, and many enrollees credit the program with advancing their careers. The program has certified more than 1,200 individuals and there are currently more than 800 people enrolled in the program. Our River Basin Program is one of the most popular resources for Environmental Educators.